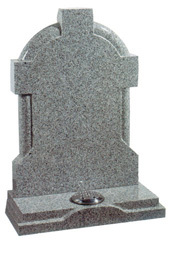 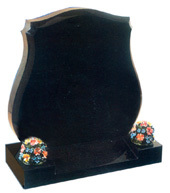 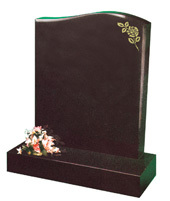 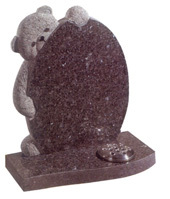 We offer a sympathetic range of memorials that will enable you to make a long-lasting tribute to a loved one. 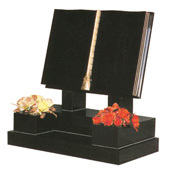 Please browse through our various ranges. 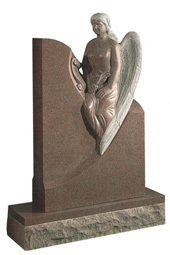 If you can't see what you are looking for, please contact us as we will almost certainly be able to create a monument to suit your every need. 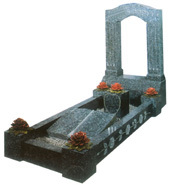 of Memorial Masons and as such, we are able to offer a 10 year guarantee on materials, workmanship and installation.